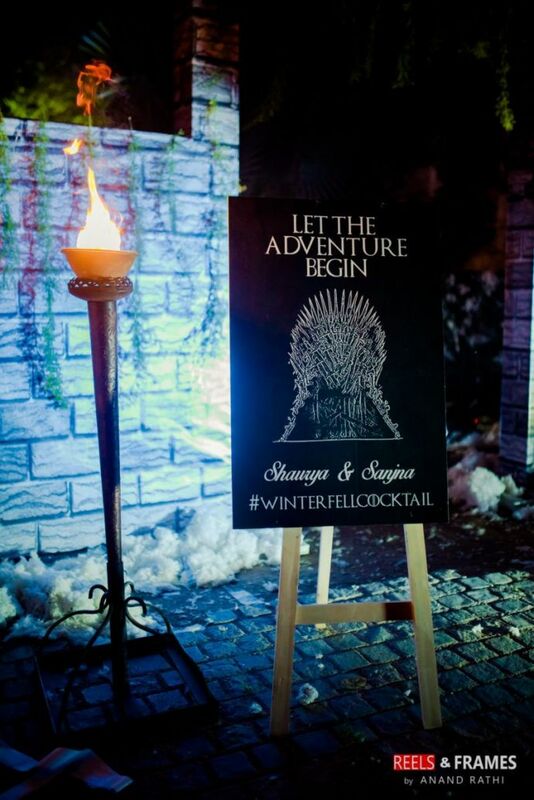 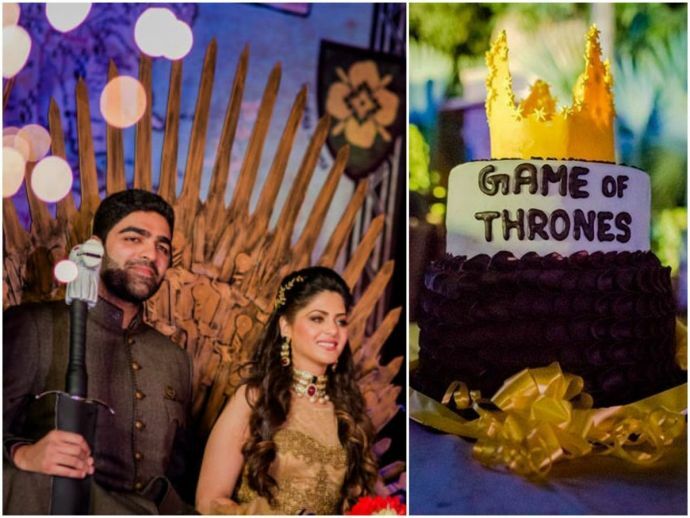 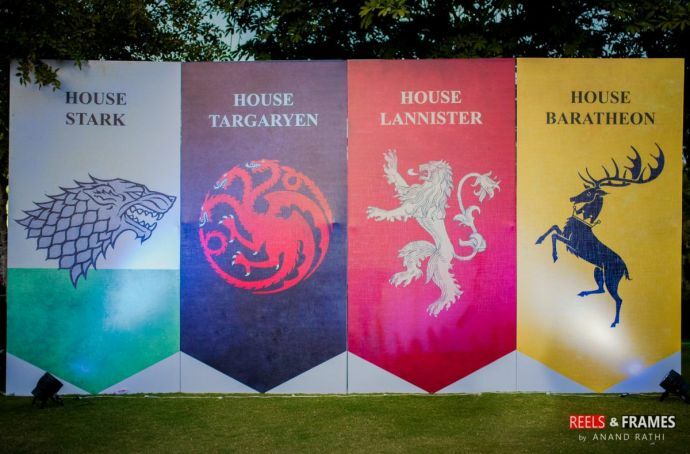 'Game Of Thrones' Themed Wedding Sangeet - Can You Beat This Mumbai Couple's Level Of Obsession? 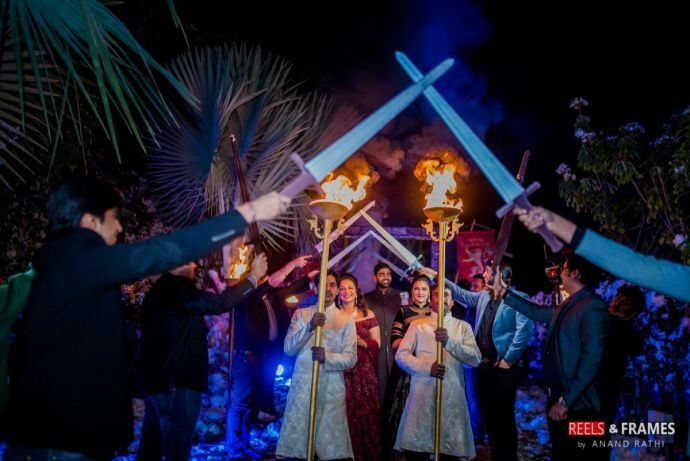 Sanjana and Shaurya Mehta are one obsessed couple! 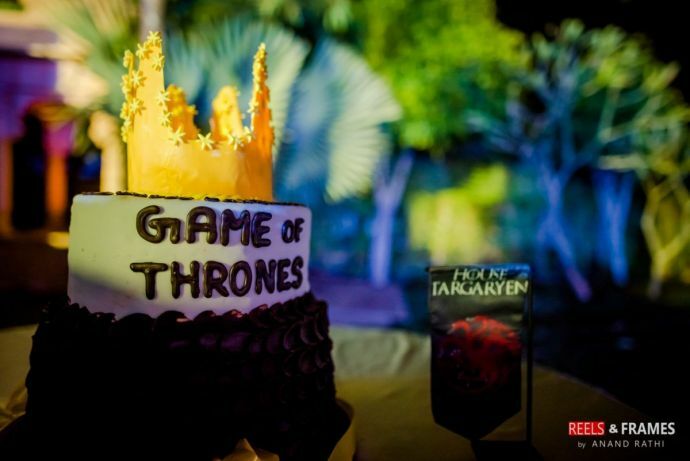 Game of Thrones fans are in a never-ending battle to prove their love for the franchise. 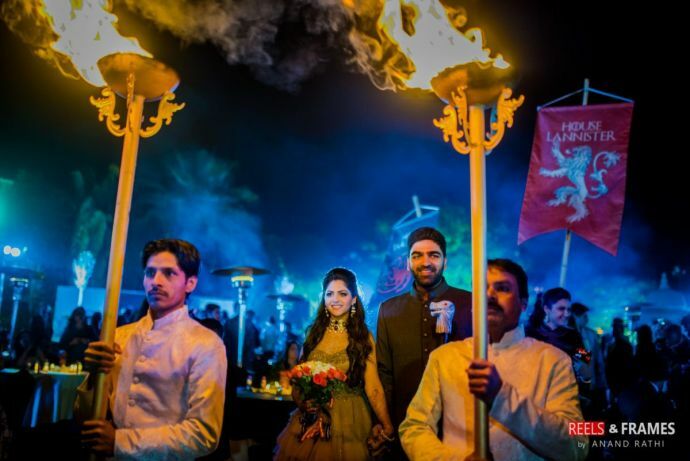 A Mumbai couple, Sanjna and Shaurya Mehta are the latest to enter this fray. 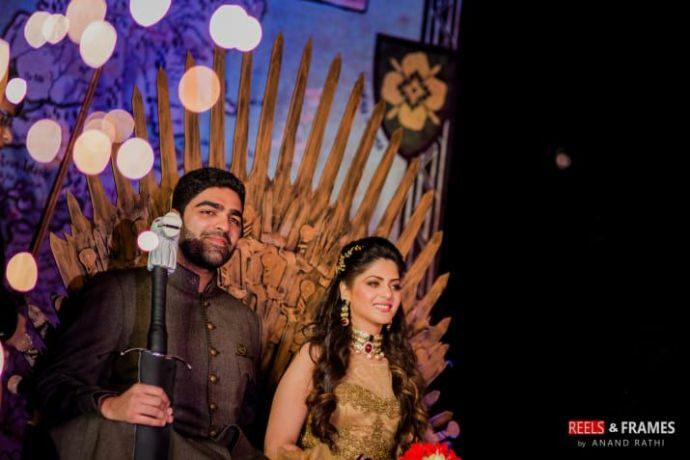 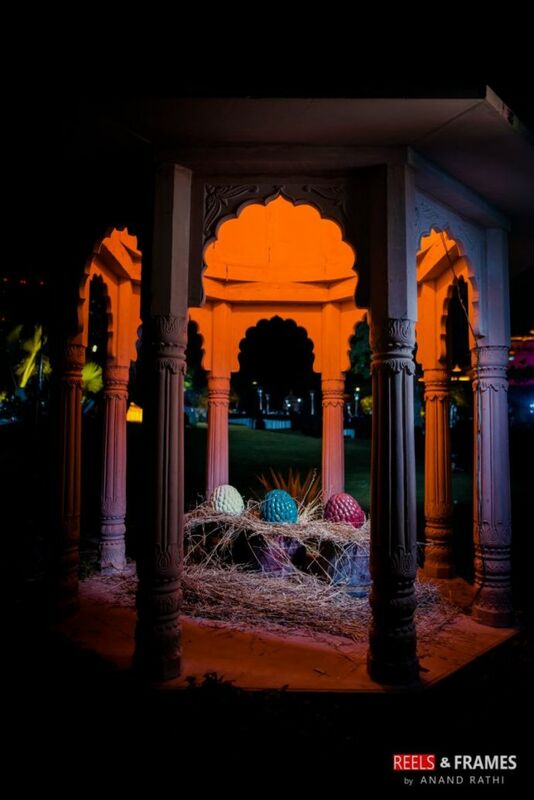 Their wedding sangeet ceremony, that took place in Udaipur, had Game of Thrones as its theme. 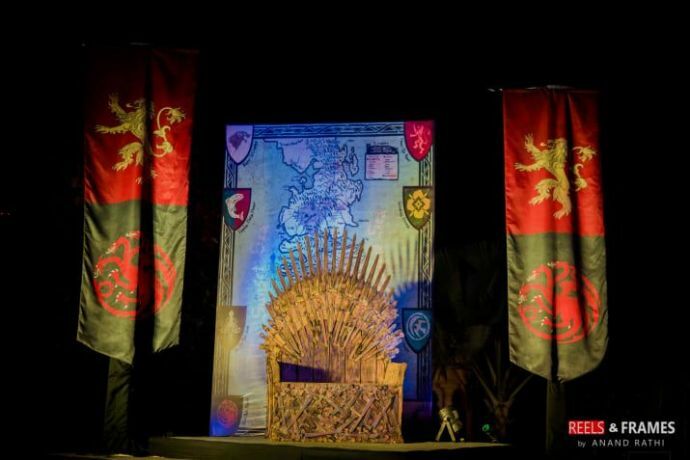 They presided over the ceremony from the IRON THRONE! 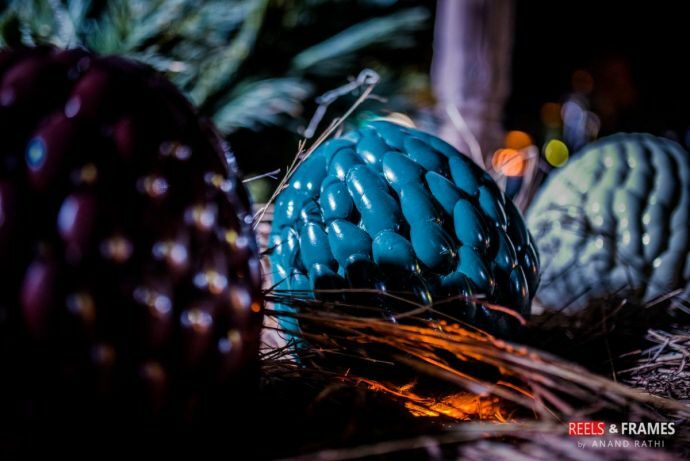 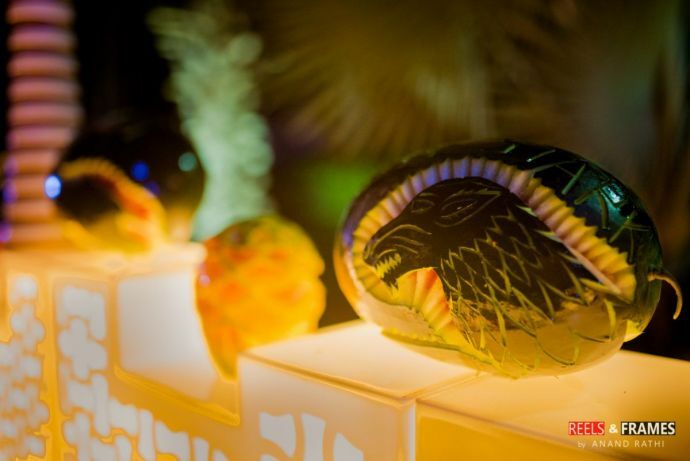 And there was, of course, the ultimate wedding gift - three Dragon Eggs! 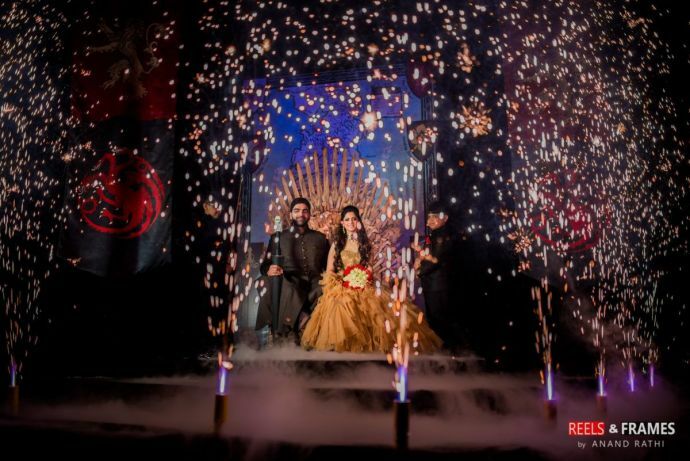 Weddings and Game of Thrones don't go well together, but we wish this couple all the happiness! 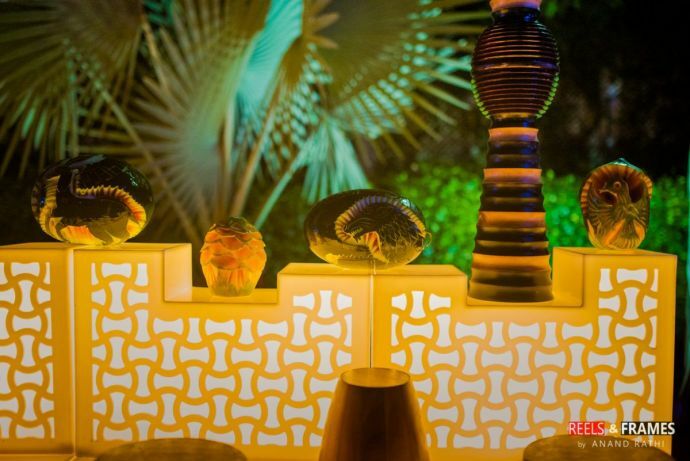 Images reproduced with permission from Reels And Frames.